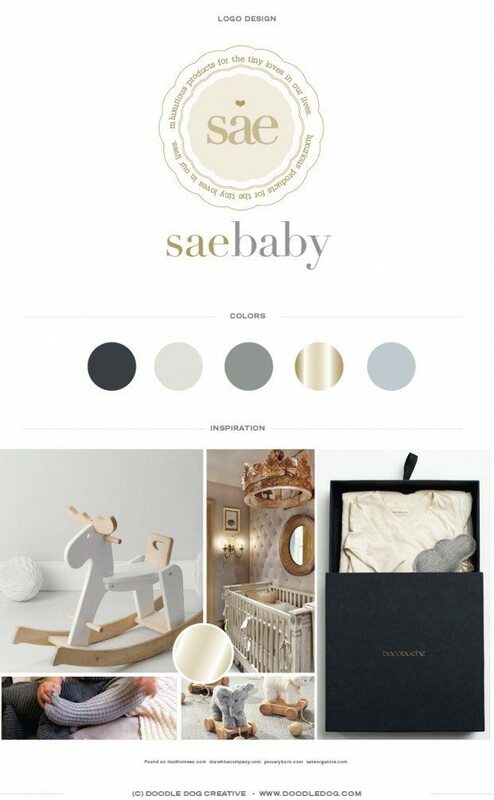 We are so proud to add SaeBaby, luxurious online baby boutique, to our repertoire of beautiful brand designs! 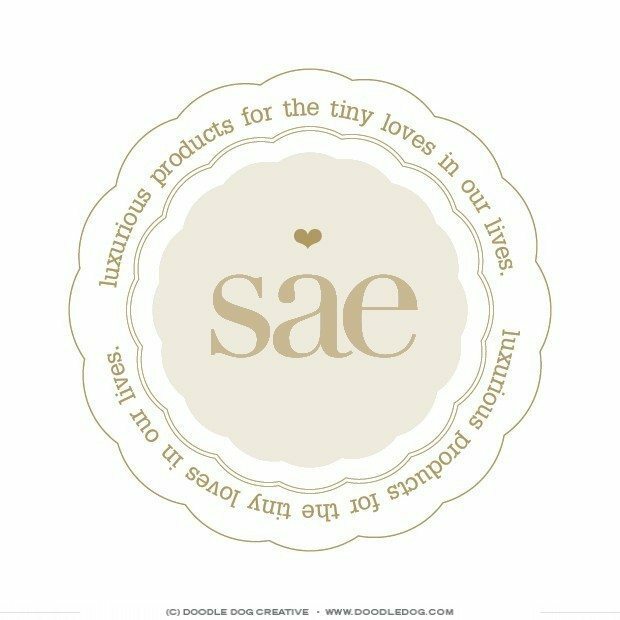 SaeBaby is an ecommerce boutique focused on curating a product list no no other. Items are unique, luxurious and one-of-a-kind. For the identity, we focused on using a palette that is timeline, gender neutral and high-end. We wanted to create a badge or seal style of logo that would be easy to print into packaging, tags, stickers and more, while also maintaining a balance of a youthful, loving personality. 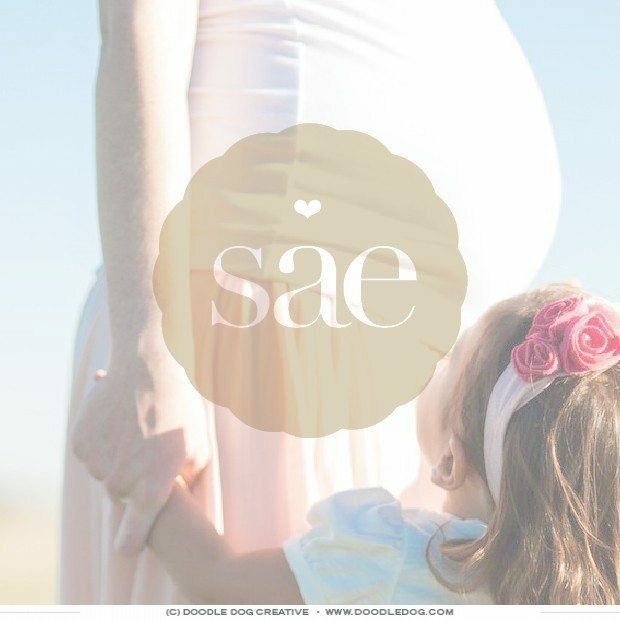 SaeBaby will be launching soon, so keep an eye out for their shop to find your next gift idea!